2010 MTV movie awards. 2010 MTV movie awards. 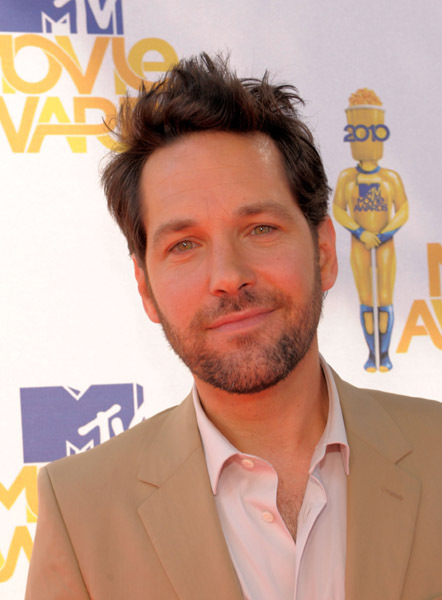 Wallpaper and background images in the Paul Rudd club.